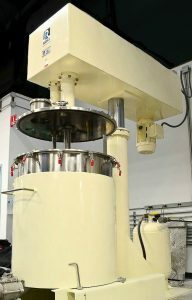 NanoSonic operations are housed in a state-of-the-art 30,000 square foot materials research, development and manufacturing facility in Giles County, Virginia, USA. Our facility is used as a test-bed for products and technologies, including our south-facing wall that is instrumented with sensors for temperature and day-lighting, as well as our research into wireless building monitoring systems. NanoSonic’s facility includes space for administrative and sales staff in addition to our two primary technical work areas – a 10,000 square foot R&D lab and an open 10,000 square foot process scale-up and manufacturing lab. Research equipment ranges from six well-equipped chemical fume hoods and 20 and 100 liter reactors, to self-assembly robotic systems and small-scale composite production units. 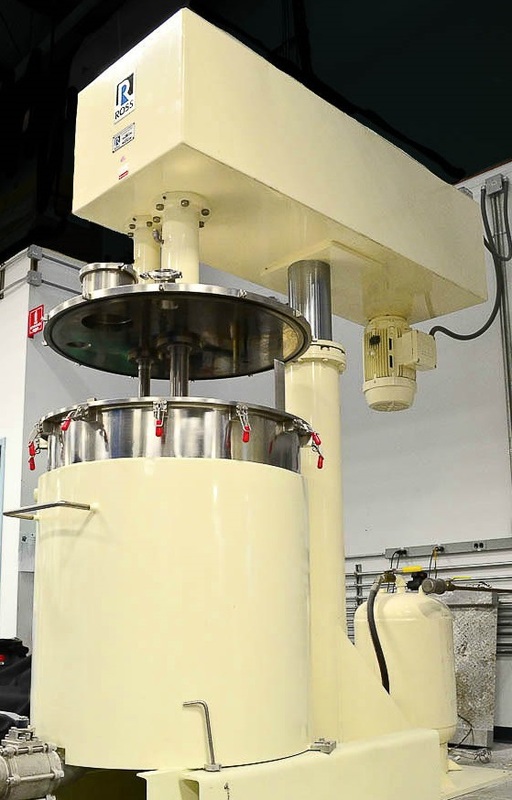 Our dedicated manufacturing space supports the production of our HybridSil® and HybridShield® products with a 200-gallon batch reactor with a current production capability of 4,000 lbs/day for related HybridSil and HybridShield nanocomposite formulations. NanoSonic’s manufacturing models indicate possible production quantities of 100,000 lbs/year with the potential for transition to small-scale manufacturing targeting 1,000,000 lbs/year in the near term. 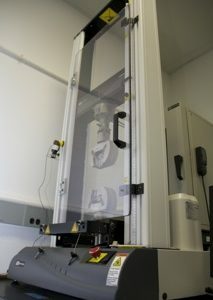 NanoSonic’s R&D facilities include equipment for the design and synthesis of material precursors, the formation of synthesized precursors into thin and thick film materials, the engineering of materials into devices, and the manufacturing of multiple elements using a robotic-controlled fabrication line. Characterization equipment permits analysis of both nanoscale structure and macroscopic engineering properties. NanoSonic has state-of-the-art computer and networking equipment for materials design, device modeling, data acquisition and analysis, and both internal and external communication. 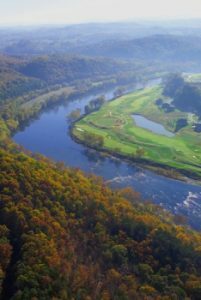 Our facility is located within the Wheatland EcoPark, an environmentally-friendly office and light manufacturing industrial park and the first such environmental development in Southwest Virginia. Designed by local firm, Architectural Partners, the building is highly energy-efficient and is a LEED Green Building using LEED NC 2.2 for New Construction. 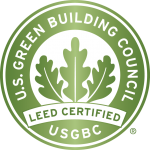 The LEED (Leadership in Energy and Environmental Design) green building certification program encourages sustainable building and development practices using rating systems that recognize projects that implement strategies for improved environmental and health performance. NanoSonic uses low impact site development practices and our stormwater is treated naturally, which is especially important in our rural location. All finishes, sealants, coatings and adhesives are low-VOC for improved indoor air quality for a healthier work environment. More than a quarter of the materials in the building contain recycled content and over 10 percent are from local resources less than 500 miles away. NanoSonic has also incorporated innovative features to support our research, development and manufacturing, that work towards protecting the environment and conserving resources. For example, working closely with local architects, our solar wall is instrumented with our own sensors on the south side of the building enabling us to track how internal and external temperatures affect our HVAC system; our own monitoring system helps us better understand air flow, temperature, light intensity, and power consumption, as well as detect smoke in case of fire. The south-facing exterior wall of NanoSonic’s main office building is covered with 3,618 square feet of InSpire solar wall panels.